Sell to Us Price: $7.68 each. 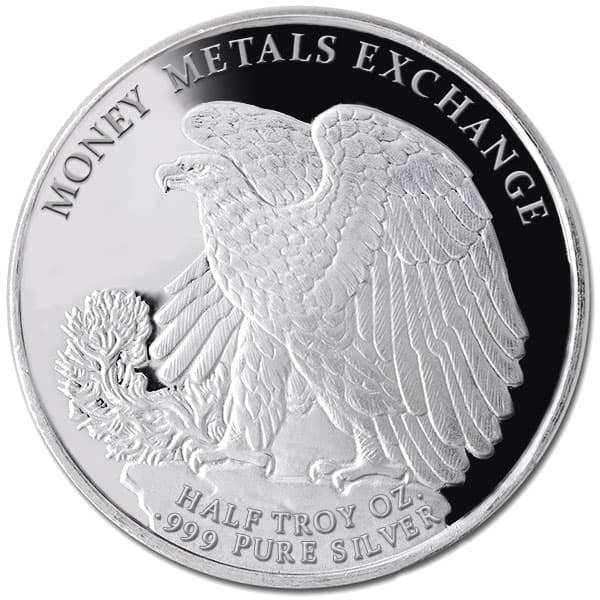 Now our most popular 1 ounce silver bullion round is available in a smaller half ounce denomination. These .999 fine silver ½ ounce Walking Liberty rounds are ideal for silver stackers looking to round out their holding with fractional silver rounds and investors who want to buy physical silver at a low cost. History shows that fiat (paper) currencies die – often spectacularly. Governments cannot resist the temptation to borrow and print beyond their means. Eventually they turn to the printing press, an attempt to disguise the fact they have bankrupted the nation. Soon people using the currency discover it is a bad idea to hold the devaluing paper, and rush to exchange it for tangible assets. Once lost, it is extraordinarily hard to restore confidence, and the currency dies. Most people expect that can’t happen here in the United States. “King Dollar” is the world reserve currency and has been for decades. But the consequences of perpetual over borrowing and overspending are inevitable. The road we are on leads to hyperinflation. A period of time where citizens return to using metal as money is simply not a far-fetched idea. Currency failures keep happening around the world and the U.S. is not immune. Smart investors are preparing for the possibility of a dollar collapse by purhcasing physical gold and silver for sale online or by phone. Making it easier on investors to obtain bullion without having to go to a physical location. They know that metal may once again have to serve as the coin of the realm. So it makes sense to prepare by building a barter-ready holding which include a range of sizes and denominations. 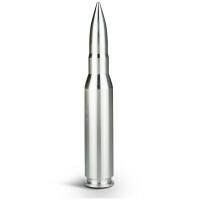 That is where our half troy ounce Walking Liberty rounds fit in. The smaller size means they are well suited for making payment in small transactions, or to make change. Yet the premium is still low. As a privately minted silver round (which is not a legal tender coin or a numismatic item), the premium remains well below that of larger one-ounce government-minted coins, such as the silver American Eagle. 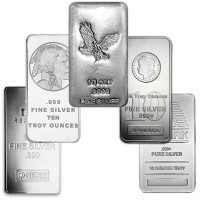 Given the low premium and the versatile size, every investor should consider adding some ½ ounce fine silver rounds to their stack. 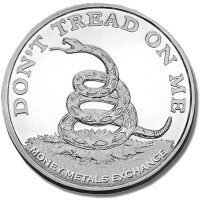 Other silver items with low premiums, would be silver dimes and quarters, which are great for investors who aren't worried about the look of their bullion, since these coins will have normal wear and tear. If you're not that type of investor, then stick to Walking Liberty silver rounds. The beautiful design and craftsmanship in our rounds is a great bonus. Whether you are re-selling them to a dealer, or trading them to a neighbor, your counterparty is going to be thrilled to get them. Each carries the iconic Walking Liberty design. 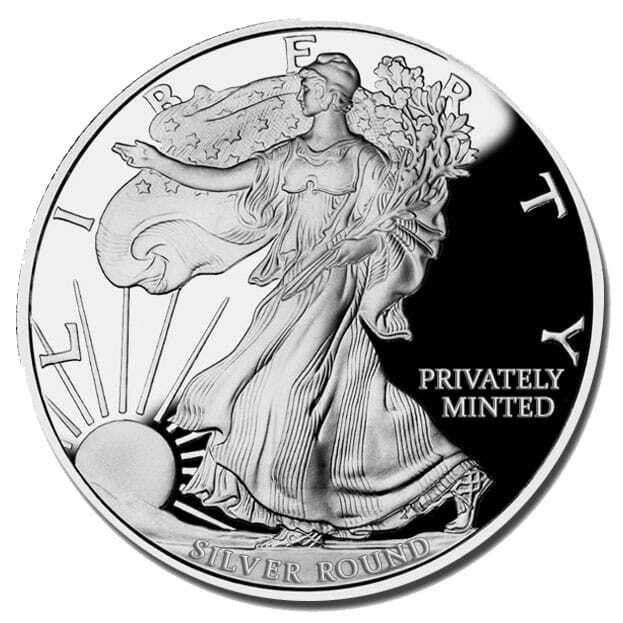 The artwork is modeled after the famous Walking Liberty half-dollars which once circulated. A coin which has proven universal appeal. Every fine silver bullion round is stamped with its weight and .999 purity -- making it easy for anyone to quickly determine the value. 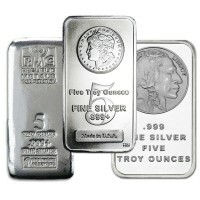 Our current buy pricing is $7.68 each and we will buy up to 5,000 ounces at this price. Simply call us on any weekday to lock pricing at 1-800-800-1865. Outstanding product and size. Service was fast and secure. 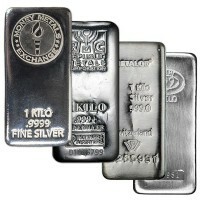 Money Metals keeps you informed each step of the purchase. Good to do business with. Great look great size. Good to have different sizes in a stock pile of silver rounds. perfect in every way. fast delivery, excellent quality, great price and integrity. you are my go to dealer. I was impressed with the quality. I'll be ordering more... it's how I'll be doing all my Christmas shopping this year. Everybody will get the gift of silver! I purchased these rounds recently. They are among several past orders I have made with Money Metals. I can only report the minting of these rounds was done expertly. They are not only valuable, they are beautiful. I anticipate many more purchases with Money Metals in the future. 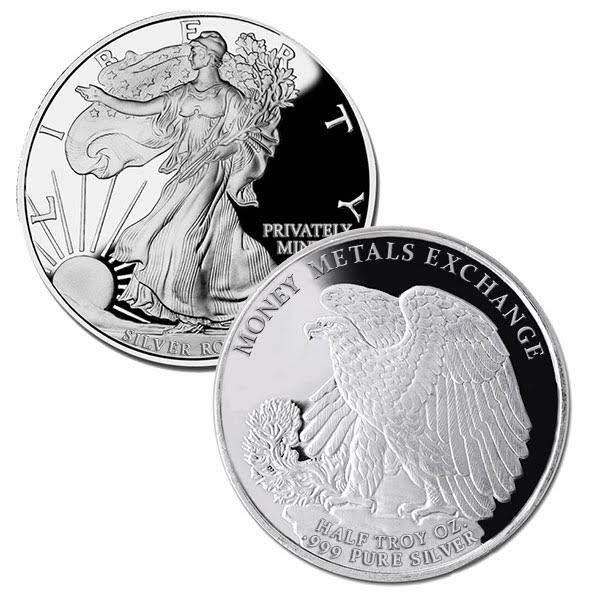 You can now sell your Walking Liberty Half Oz Silver Rounds back to us online, at a price of $7.68 each!